Maclean Roofing and Renovations is your solution to all of your residential and commercial renovation needs. If you’re looking for qualified professionals to do the job right the first time, then you have come to the right place. At Maclean Roofing and Renovations, we have another word for Quality - it's called a Guarantee. We take careful aim to provide our customers with the finest possible craftsmanship and the best available materials. More importantly, we are ready to back that up with a guarantee. We offer first class renovation services at competitive prices and we have the experience to make sure the job is done right. We also know that you view your property with an eye toward investment, cost / benefit, and other economic factors. That is why we provide all our business customers with a careful, professional assessment of their renovation needs. Whether you are planning a development project, expanding your present facilities, or just need a leaky roof repaired, we can tell you what you need to know in the language that make sense. Most of our business comes from referrals and repeat business. 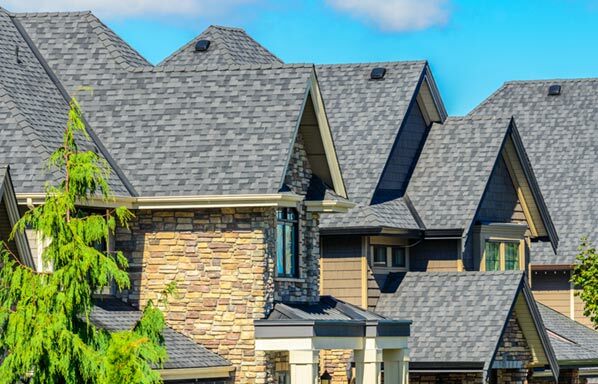 Maclean Roofing and Renovations stands for and have built our reputation on Integrity, Good Value, and Fairness.